This holistic medical practice is dedicated to supporting people to live with optimal health while minimizing the use of pharmaceutical drugs. Here, the focus is on identifying the underlying roots of health issues, and offering holistic individualized therapeutic solutions that help people achieve and sustain their true wellness and vitality. Because of my work with her, I have lost weight, I am more active and eating healthier; I find myself dressing better! ; Also my blood pressure and and blood sugars are much better! I am taking less medications. I’m completely off my Insulin (for Diabetes), I have halved my blood pressure medication and I am off stomach acid medication. I dropped 65 points in my cholesterol...and felt better than I had in 30 years. Tumi made it easy work for me with her broad understanding of a plant based diet and the logic behind it. Her information and suggestions were always supported by a gentle ‘you can do it attitude.’ With her help, guidance and continuous encouragement, I can sleep through the night and am winning the weight battle. Tumi was the first doctor, out of several consulted, to give me actual, practical, effective recommendations to overcome my constant fatigue. She not only helped me control my sugars but she helped me get rid of my diabetes. Dr.Tumi really and truly is so awesome at addressing a person’s health holistically. My husband relies on evidence when making decisions and I tend to feel motivated by someone’s strong conviction and support. Tumi provided both, encouraging many significant and healthy changes in our diet… my husband and I have a much better time planning for and preparing meals… we also feel so much better than we did one month ago and have steadily lost unwanted weight. Dr. Johnson is a unique combination of highly skilled M.D. and holistic practitioner..she is a gift I recommend to anyone who wants to get healthy. Dr. Tumi is unlike any doctor or medical professional I have worked with in the past. 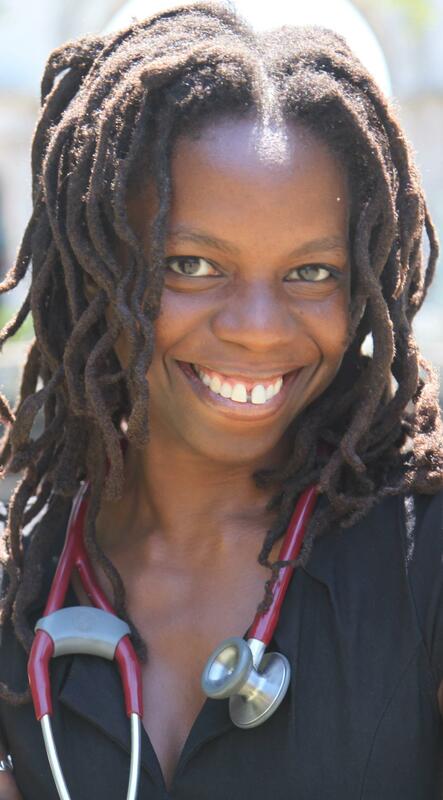 Her attention to detail, drawing from many areas of western and holistic medicine, and genuine compassion for her patients is evident and places her above all the rest…she is a rare gem..
Tumi equipped me with invaluable health and life tools… I’m forever grateful! Dr. Johnson is an absolute wealth of information and not only talks the talk but walks the walk! … She was extremely available, supportive, and professional throughout the process; her sessions are packed with information. 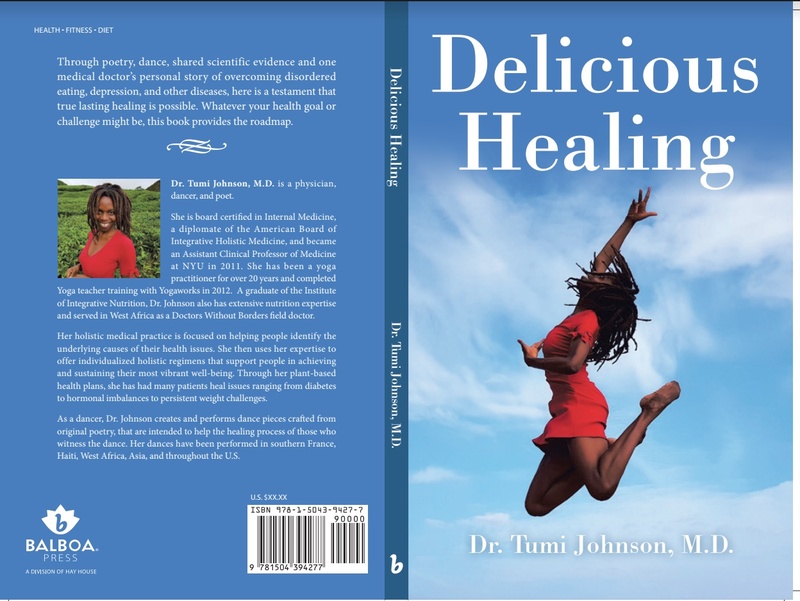 Dr. Tumi Johnson is super-smart and intuitive..but best of all, Dr. Johnson’s suggestions work…overall, this was the easiest and most useful detox I’ve ever experienced.